The Head Venom mirrored goggles are perfect for racing due to a hydrodynamic low-profile design with “cushion” seals that ensure a leak-proof confidence and comfort in the water. 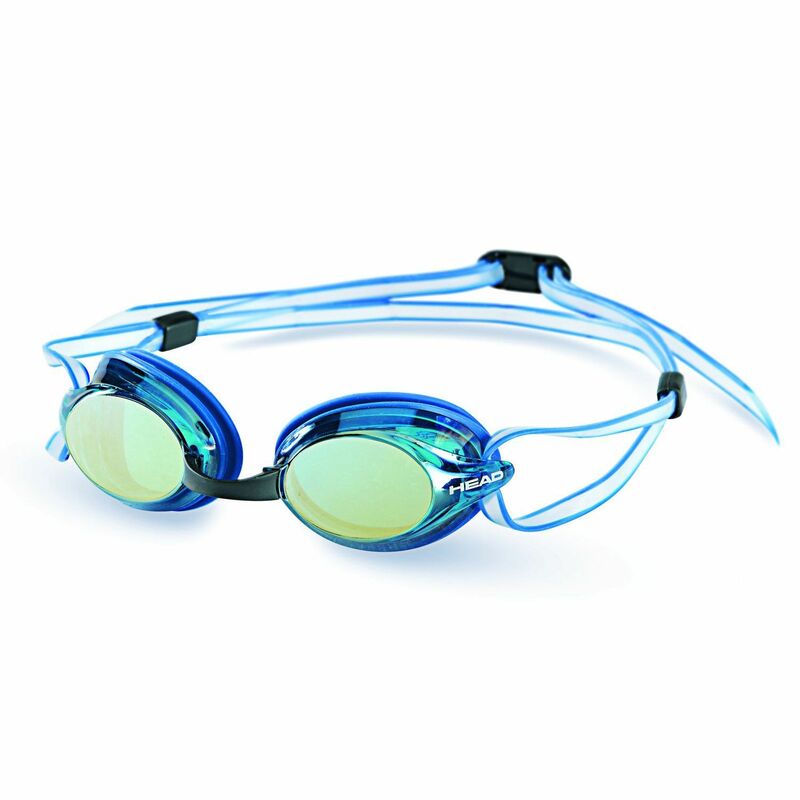 The goggles are equipped with a silicone head strap ensuring an optimum and movement-free fit while racing. They feature high-quality polycarbonate lenses that provide a perfect peripheral vision. The lenses have anti-UV and anti-fog properties and are mirrored to reflect bright light. for submitting product review about Head Venom Mirrored Goggles.